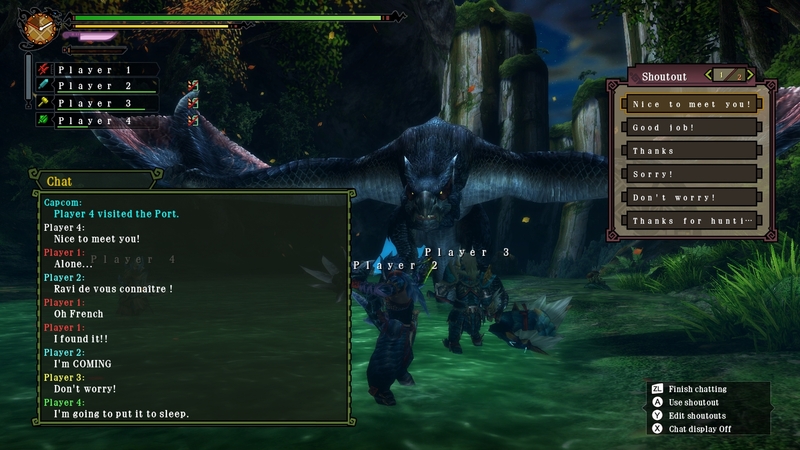 The Wii U and Nintendo 3DS versions of Monster Hunter 3 Ultimate will be available in North America on 19th March and in Europe on 22nd March. Digital download versions will available on the same day as the retail releases on both consoles. The demo for the game will be available to download on both Wii U and Nintendo 3DS on 21st February. 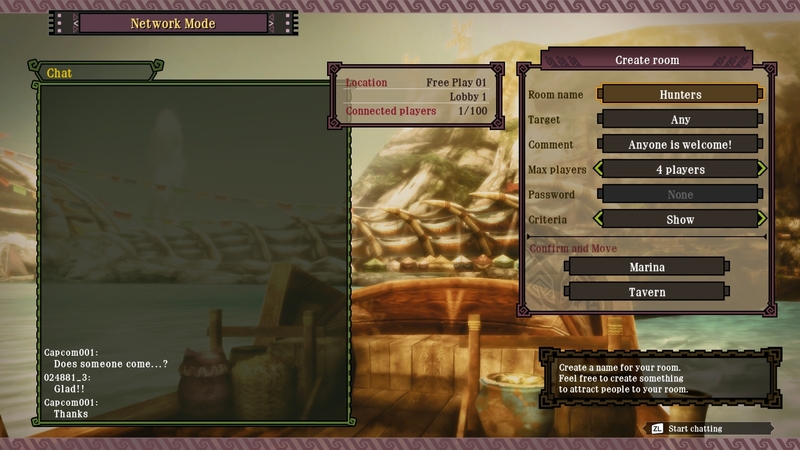 Players will also be able to play the same full game save file between the Wii U and Nintendo 3DS. 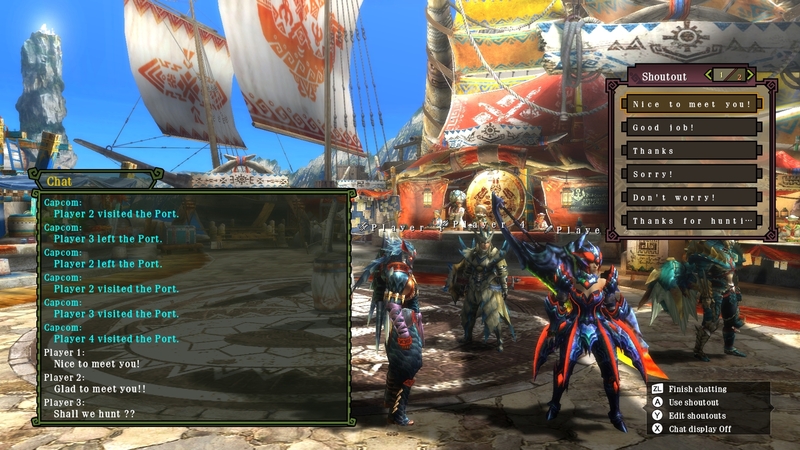 This should be worth getting for fans of Monster Hunter but I am not sure it will attract new people who have dismissed the game in the past seeing as it still doesn’t have a lock on feature which modern gamers expect. 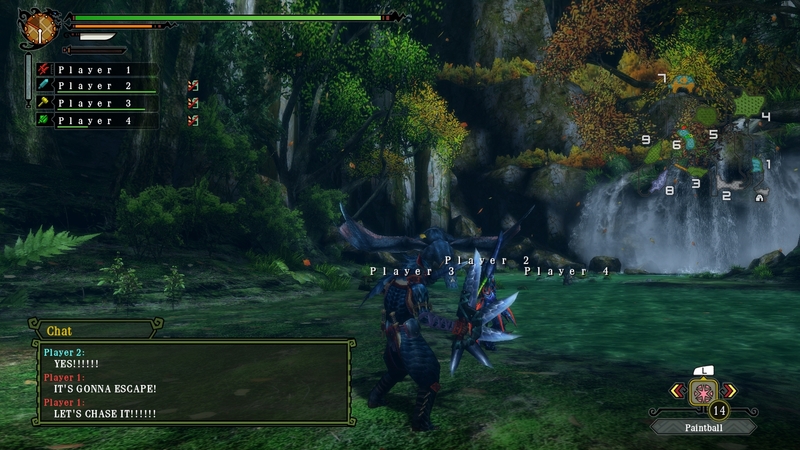 Of course not having a lock on feature and other mechanics in Monster Hunter is what makes it Monster Hunter. 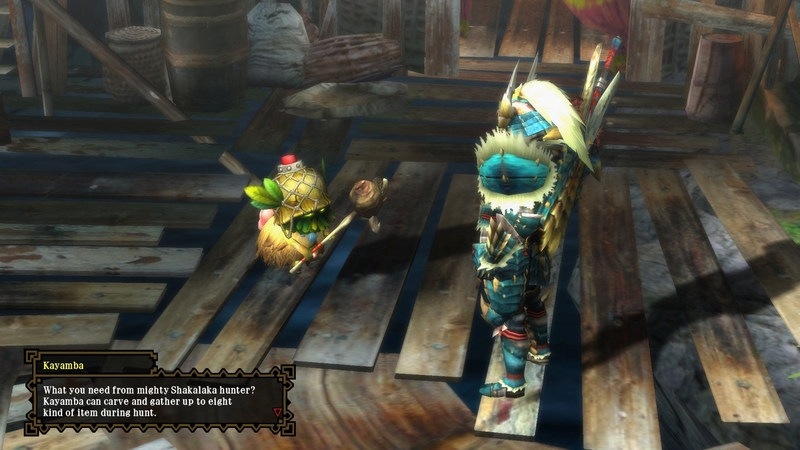 Monster Hunter 4 Japan Release Date, Nine Screenshots, Trailer and My Thoughts on the Franchise. 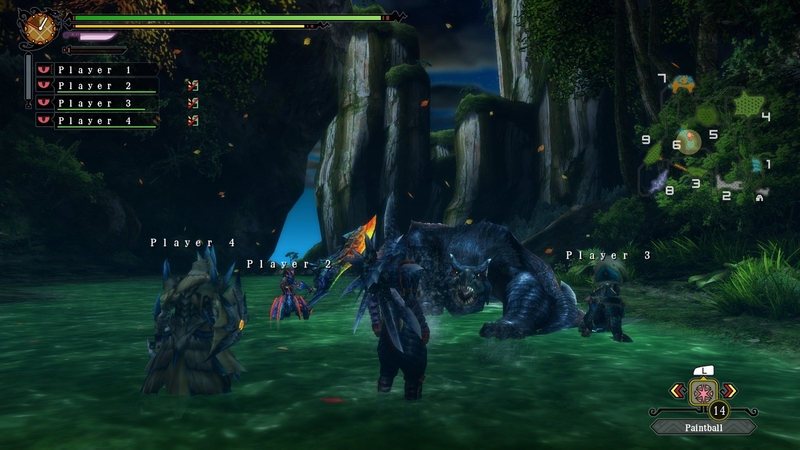 Monster Hunter 3 will probably be even more popular than previous releases. It seems that gamers are fascinated by “monsters” and “aliens”.